I am interested in the development Saxon Meadows in Nuneaton. 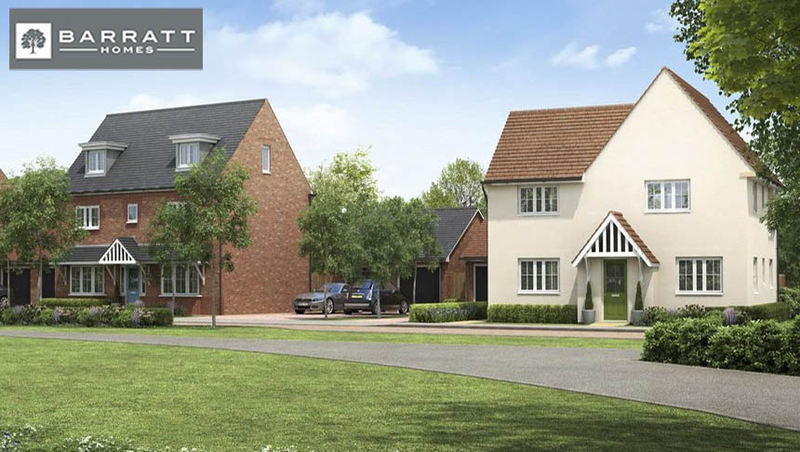 Saxon Meadows is an exciting new development sitting alongside our popular Saxon Heights development in Nuneaton. If you're searching for your first home, or interested in investing towards your future, our last one bedroom apartments could be the ideal choice. Or if you're dreaming of a bigger home, take a look at our fabulous three bedroom homes. Reserve now and pay no deposit until your new home is available Summer '18. Hurry, we've only got three apartments left at Saxon Heights before we're sold out. 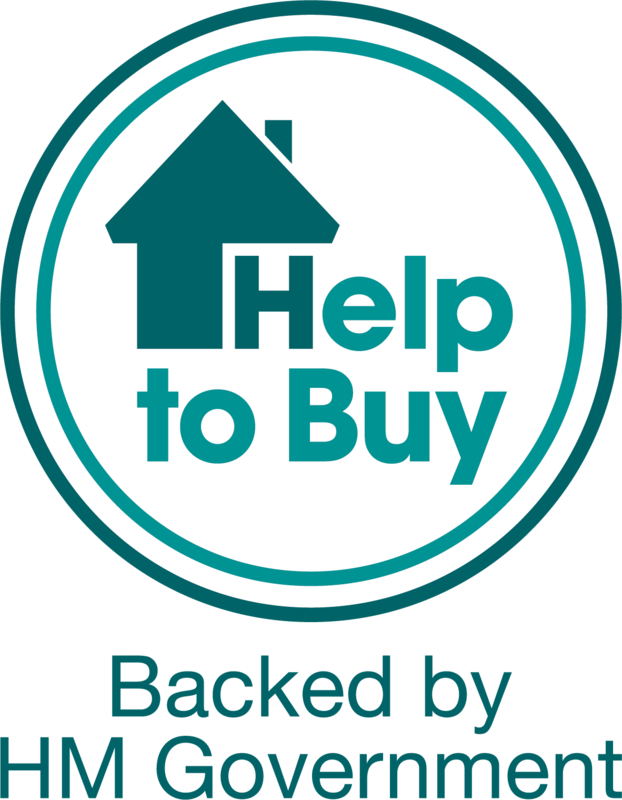 Call our team on 0844 811 9988 to make an appointment before they're sold. From M6 J3 take A444 towards Nuneaton follow the ringroad B4114 to Tuttle Hill, left onto Arrow Rd, cont. onto Queen Elizabeth Rd. From M69 J1 turn onto A5 to Hinkley, left onto the A47 to Nuneaton follow the ringroad to B4114 to Tuttle Hill, left onto Arrow Rd, cont. onto Queen Elizabeth Rd. From M42 exit J10 to A5. Turn right on to B114, left onto Arrow Rd to Queen Elizabeth Road. The area is currently undergoing vast regeneration and with the success of the recently opened multi-million pound Ropewalk Shopping Centre, Nuneaton has repositioned itself as a thriving retail centre and is now in the top twenty retail locations in the Midlands. Nuneaton benefits from a great choice of leisure activities to suit all the family, local pubs, restaurants, wine bars, cinemas, golf clubs and leisure centres, in fact everything you could need for you and your family. There?? ?s an excellent choice of education nearby. Camphill Primary School, Stockingford Infant and Junior School, St Paul's CofE, and Croft Junior School are less than a mile away. Manor Park Community School & Specialist Arts College, Alderman Smith School, Hartshill School, Etone Technology Language Vocational College, are just some of the great secondary schools located by Saxon Meadows. In recent times Nuneaton has largely become a commuter town enjoying easy access to the motorway networks and rail links. Saxon Meadows is centrally located near to the M6, M69 and M42 motorways with direct links to Leicester, Birmingham and Coventry. Air travel is easily accessed at both Coventry Airport and Birmingham International Airport. There's a health centre, dental practice and pharmacy all located close to Saxon Meadows for those day to day medical enquiries. For more urgent medical attention, visit George Eliot Hospital which is a short drive away from home.